Car Hire in the Faroe Islands. 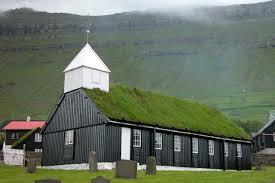 Compare MPV, SUV & Minivan rental for Faroe Islands. Compare and book your Faroe Island MPV, SUV or estate car hire at Vagar Airport or Toshavn today. We have got lower rates from Avis, Europcar and Sixt, that we have passed on to you., with mileage & CDW included. Free amendments before pickup car and cancellation (within 48 hours of booking) allowed. What is the weather like:- Pretty cool, windy and wet. Not much need for sun cream. What currency do you spend:- Having once been a Danish territory, you will need some Faroese Krona to get about the islands. Where in the world is it? :- Go to the top of Scotland and keep heading due north. To call dial +298 Who are the People: - They go by the name of the Faroese, with a language of the same name as well as some Danish thrown in the mix. What are the popular exports:- Fish. Tourism. Where do most people go? :- Chill out and move around the islands. 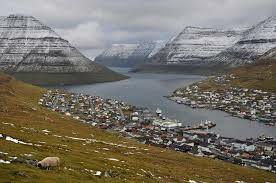 Book cheaper SUV & MPVs in the Faroe Islands. Driving away from Vagar Airport made simpler. 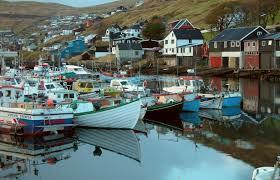 Compare our partners rates and vehicles in Torshavn. What are the main airports:- Vargar Airport is the international one. Topography and Geography:- It's rocky on all the eighteen main islands, with a lot of them now inter-connected by bridges and tunnels, or in the absence of, ferries. Major Towns & Cities:- The capital is Toshavn. What Sports Are Played:- Football as always, but when it comes to playing international football they do not have much success in the European Championships. Religion:- Most people are members of the People's Church. Population:- Hovering around the fifty thousand mark, which is only about a third more than were living there about seven hundred years ago.